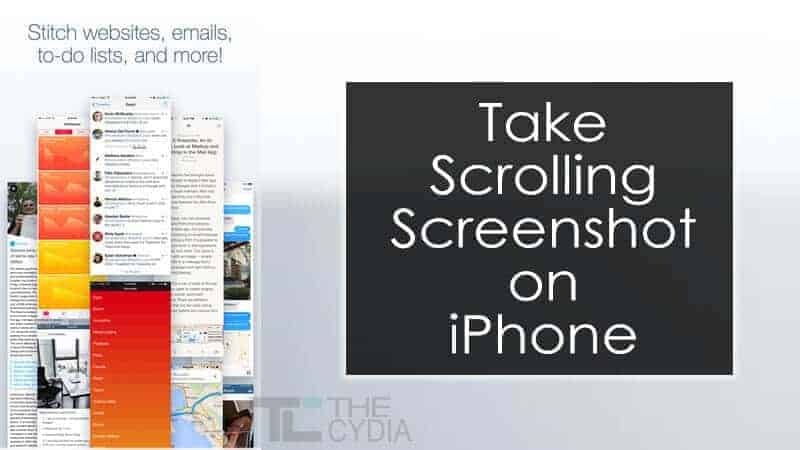 Taking Scrolling Screenshot on iPhone was impossible until you found this guide. Before we proceed, let’s ask a question, why would someone take scrolling screenshot on iPhone? The answer to this question is quite obvious, you want to save a webpage with a lot of text, offline to read it later or share with your friend. On iPhone, Scrolling Screenshots are not readily built into the device OS. So, we need to make use of third party apps like Tailor and Stitch It! etc. First of all open App Store and download Stitch It! app on your iPhone, iPad or iPod Touch. Once installed, launch the app and see the video tutorial. After that grant the app access to Photos and Camera roll. If you have missed the video tutorial, then tap on the Settings icon (Gear icon) at the top left corner and choose Show Tutorial. 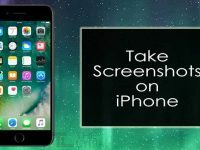 Follow this tutorial on how to take a screenshot on iPhone, iPad and iPod Touch, to take a screenshot of the web page. Once done, follow the below steps to stitch all the screenshots together using Stitch It! 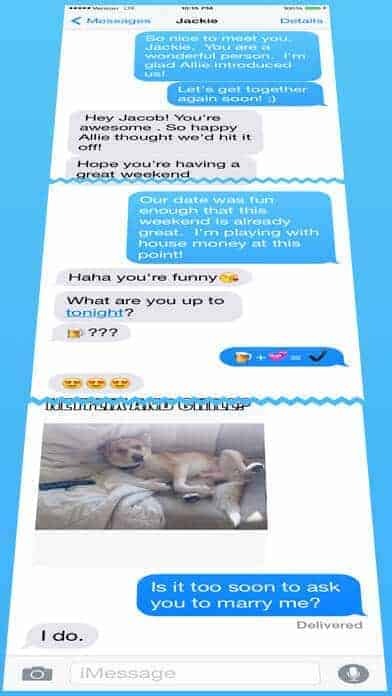 app and make it one large screenshot. Step 1: On Stitch It! app home screen, tap on “+” sign. Step 2: You will be taken to Photos app, from where you can select the screenshots in sequence. The free version of the app allows choosing only 3 screenshots. If you want to choose more images, then buy pro version of the app. Step 3: After selecting the images, choose “Done”. Step 4: Tap on Stitch It! at the top right corner. Step 5: Stitched screenshot will be shown, tap on “Confirm” to proceed and save the screenshot. The Stitch It! app has many limitations and the stitched image is not perfect every time. 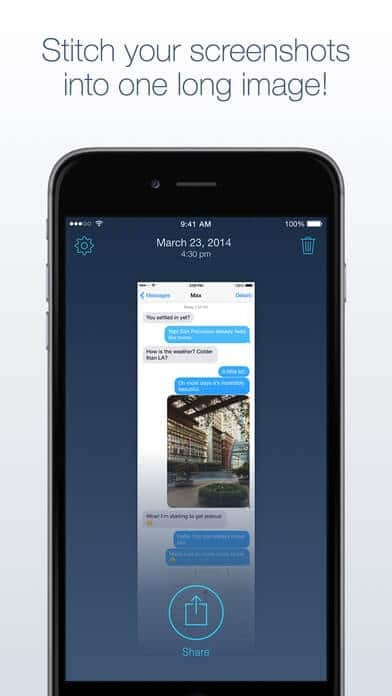 So, we have added another app which stitches your screenshots automatically. Step 1: Download and install Tailor App from App Store. Step 2: Follow this tutorial and take multiple screenshots of a web page, to cover it entirely. Step 3: Open the Tailor app and allow the app to access Photos. Step 4: It should detect the screenshots you have taken and automatically stitch them into one large screenshot. Step 5: Tap on the screenshot and choose “Share“. Step 6: Now choose Save Image to save it on your device. Taking long screenshots is kind of thing you may not realize until you need it. If there’s a need, give Stitch It! and Tailor a try.